Global experience with local knowledge. Taxes and regulations are still ambiguous in China. Trusting an independent expert is what a company needs to avoid headaches. Accounting practices in the P.R.C. differ from Western countries and can cause confusion among branches. Our TAX AND ACCOUNTING practice, unlike most firms in China, offers cost-effective integrated and multilingual services in individual and corporate tax planning, outsourced payroll management, audit and limited review. S.J. Grand’s accountants in China speak Chinese, English, and French: they can take care of all your accountancy needs without communication issues. Our streamlined tax and financial services allow companies to focus on their business, while we take care of the accounting. We prepare monthly bilingual financial reporting to enhance communication with our clients’ offshore financial departments. S.J. Grand tax experts boast considerable experience with China’s evolving personal and business tax systems. We ensure our clients in China are at ease with a competitive tax strategy. We offer comprehensive services in monthly and quarterly Income Tax, VAT, and Business Tax filing, allowing your company to focus on core business activities. We also provide individual tax planning for expatriates in China, with specialist advice on exemptions, reductions and treaty arrangements. Our tax practitioners maintain solid working relationships with tax bureaus in China and abroad and keep informed of the latest regulations and trends. Thus, we ensure smooth negotiation should any issues arise with a client’s compliance needs. 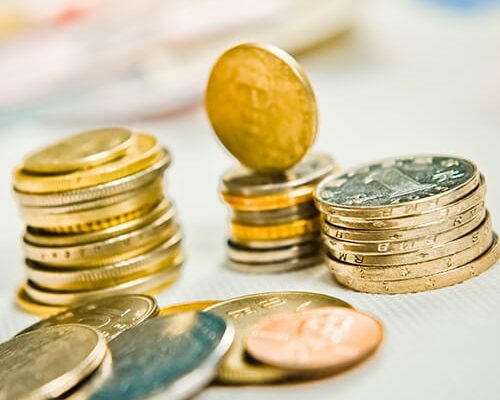 The calculation of payroll, bonuses and insurance obligations for local and expatriate employees in China can create an unnecessary administrative burden for foreign-invested enterprises. S.J. 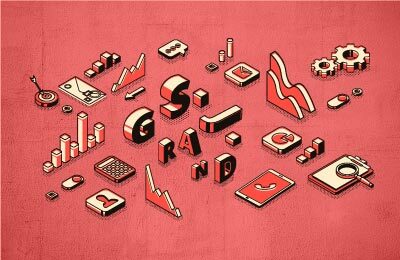 Grand offers trustworthy outsourcing of payroll services, following China specific regulations, to alleviate exposure to legal and administrative error. Our team keeps confidentiality over individual labor agreements. We formulate and implement salary payment, declaration, and basic tax optimization solutions, prepare salary sheets and monthly tax filing to comply with Chinese company rules. Even if China’s economy is mature in many of its regions, the regulatory environment is still grey and subjected to frequent changes. To help your business to thrive in China, S.J. Grand has adopted an effective, scalable, and cost-efficient methodology that enhances audit quality. We deliver independent, rigorous audits and limited reviews. Our audit team in China brings reliability and transparency to your financial reporting. For further information on how our Tax and Accountancy practice can assist your company, Contact your nearest S.J. Grand office.